A Moncton university is looking to increase the number of international students studying at its campus. 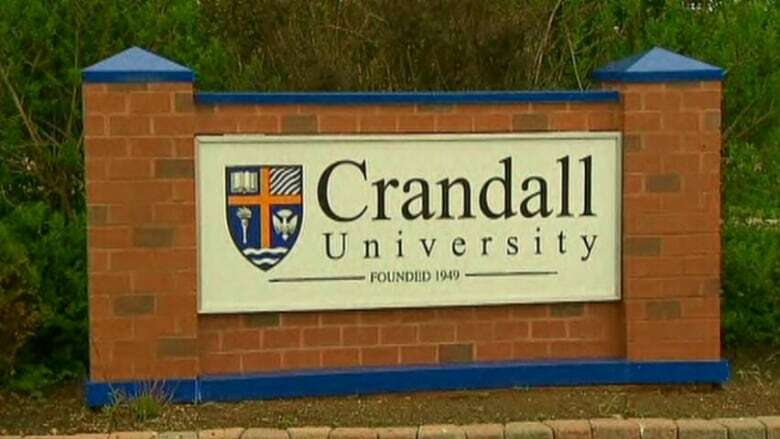 Moncton’s Crandall University hopes to grow its international student population by 200 over the next two years. One New Brunswick university is looking to increase the number of international students studying at its campus. 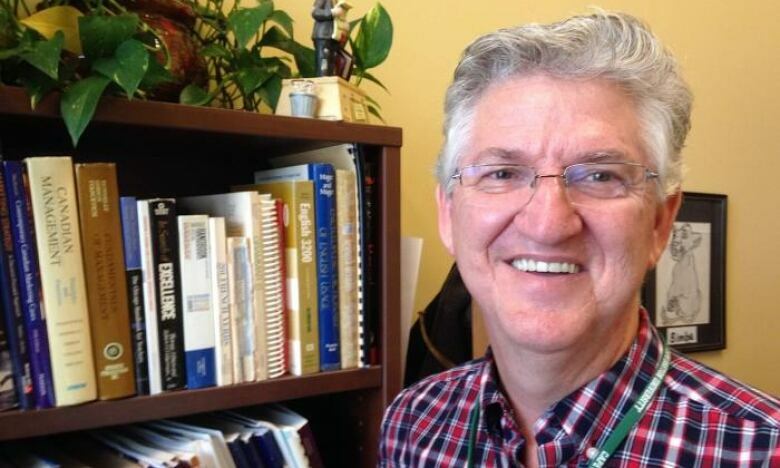 Moncton's Crandall University, which describes itself as "rooted in the Christian faith," has about 40 international students, but it's hoping to increase that by 200 over the next two years. Dannie Brown, dean of international academic programs, said the changing landscape of post-secondary education in Canada makes attracting international students important. "Crandall is no different than any other university in Canada in that our domestic enrolment numbers continue to fall and it's basically a demographics thing," said Brown. "If we want to keep our doors open we've got to go to the world and bring them here." Brown, who taught at Cape Breton University for almost a decade, said Crandall University welcomes international students from everywhere, but is focusing on China and India in recruitment. "[In] India, the students there are trying very hard to come to Canada," said Brown. "It's a No. 1 spot right now, even ahead of the United States and the U.K."
The U.S. has become less popular for students, according to Brown, because of Donald Trump's presidency. Uncertainty over Brexit has made the U.K. drop as well, he said. Brown said one thing that makes Canada popular with international students is the ability to get a graduate job visa after graduation. While the international student population is small at the university, those students are already having a big impact. "It's really changed it a lot and I'm so grateful for the domestic students who are embracing the international students," said Brown. Even though the university is operated by the Canadian Baptists of Atlantic Canada, Brown doesn't think that will be any impediment to recruitment. "There's Christians all over the world and so will we'll look for them as well, too," said Brown. "But we want to open up Crandall University to anybody." Brown has already travelled to India and Cyprus to recruit students.